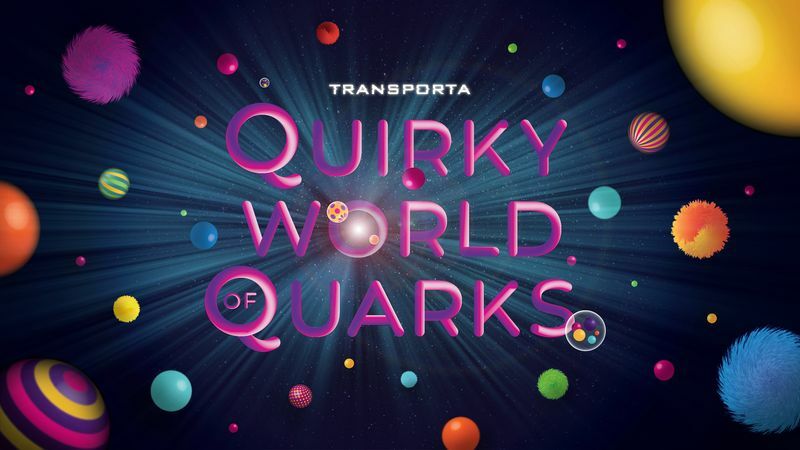 Inspired by the Big Bang theory and the birth of the Universe, Transporta: A Quirky World of Quarks invites you and your family and friends to journey through the beginning of space, light, matter and time by casting spotlight on the ‘Quark’—a fundamental particle of matter. Through gamification, multimedia, sound effects and projection mapping, the immersive space reacts to interactions by visitors as they enter from one space to another to learn the quirky characteristics of the quarks including how they form light. Register to retrieve your code to unlock the mythical, mysterious and magical spaces within Transporta!